Reportedly, for the first time in about 20 years, Spain is to get back into the large tanker building business and is going to be taking a leaf right out of the page of U.S. Jones Act tanker manufacturers for achieving the task. Navantia shipbuilder announced that it had managed to ratify contracts with Ibaizabal Group's Ondimar Transportes Marítimos LDA regarding the building of four tankers of the Suezmax class, with an option for an additional two. 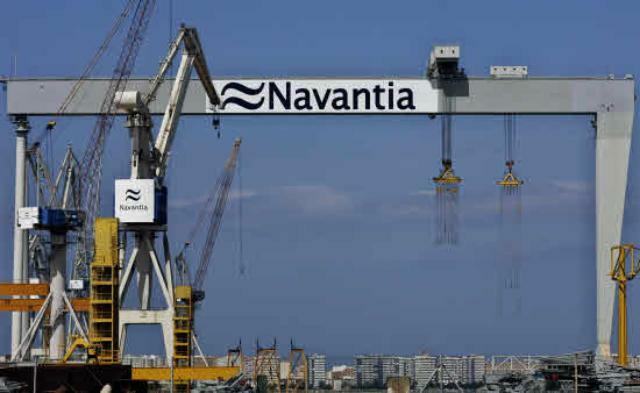 The contracts’ respective value was not disclosed in the statement, but Navantia commented that the vessels are to be constructed in Spain at the average international market prices. As of late, prices regarding Suezmax newbuildings have been around USD 65 million. The company further added that the vessels are going to require three million work hours for them to be constructed. The first of the 156,000 DWT ships that will have a length of 274 meters and a width of 48 meters is going to enter its construction phases in this year’s Q4 and is to be delivered at some point during the latter part of 2017. The company plans on constructing the vessels in accordance with the Daewoo Ship Engineering Construction design. It seems like it has the same type of contract with DSEC that U.S. Jones Act tanker builders do, thus it will also be getting the access to the buying clout of DSME regarding equipment items and materials in general. Navantia is a 100% property of SEPI, which is a government-owned entity under the control of Spain’s Ministry of Economy and the Treasury. According to Spain’s ABC newspaper, the tanker deal was signed off by SEPI after it had received the necessary assurance that the deal did not only include the design but also employing DSME in the role of main material and equipment supplier – with an option, however, to appoint purchases elsewhere if able to reach a more suitable deal.